Multiple Offer Deadline is 3:03 pm on 4/18/2019. This is a Fannie Mae Owned HECM Property. 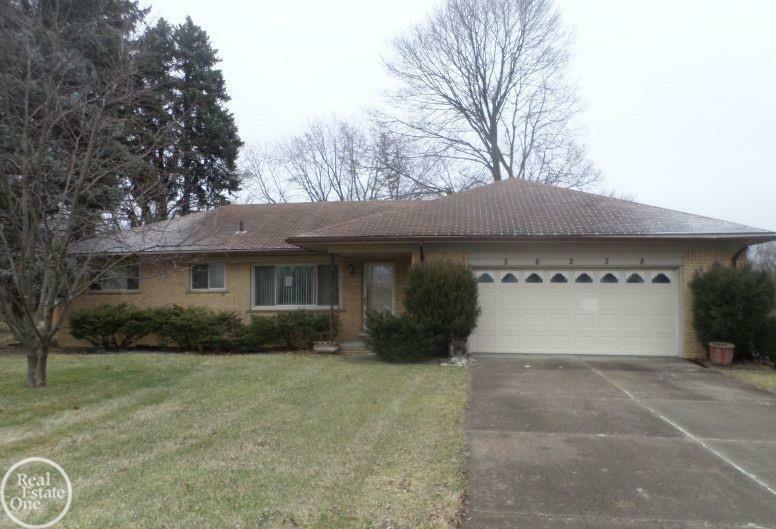 3 bedroom brick ranch with full basement and 2 car attached garage located on 113x344 (.89 acre) lot. Family room with fireplace and doorwall to cement patio. Kitchen with pantry. Ceramic tiled bath. Unfinished basement. Attached garage with service door. Close to schools and restaurants.